Chennai-based Olog Logistics Pvt. Ltd, which runs online truck aggregator FR8, has raised Rs 10 crore (about $1.5 million) in debt financing from non-banking financial company IFMR Capital, a press statement said. The startup will use the funds to meet its working capital requirements. FR8, founded in 2012 by Vasanth Immanuel and Jayendran Panneerselvam, has operations in over 17 cities and clients such as Britannia, MRF, Michelin and Colgate-Palmolive. 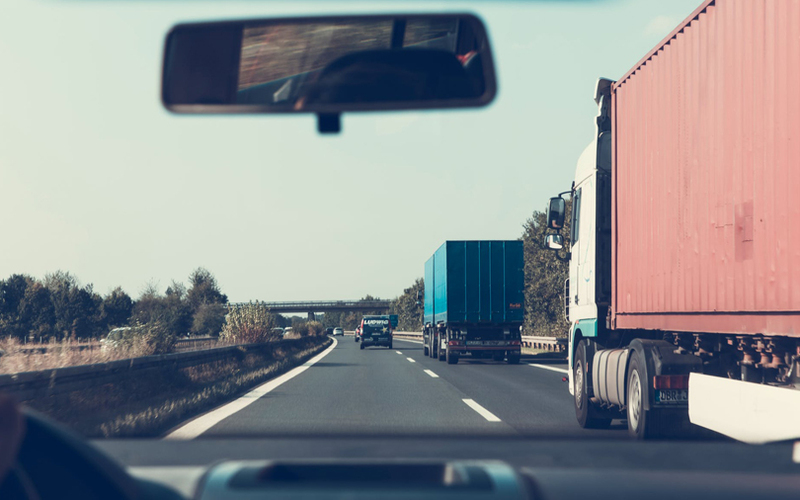 It develops technology solutions for long-haul logistics, including those related to pricing, inventory, and real-time GPS tracking. The startup claims to have 2,500 trucks from 400 vendors on its marketplace. It had raised a pre-Series A round from agri-tech-focussed investment fund Omnivore Partners in October 2016. "We have always partnered high-quality companies with strong growth potential at an early stage and taken direct exposure with the intention of providing them access to a diverse set of investors,” Kshama Fernandes, CEO of IFMR Capital, said. FR8 competes with a set of new-age, tech-enabled logistics players, including VC-backed companies like BlackBuck and Rivigo. In March, BlackBuck raised $70 million in Series C funding from Sands Capital, Accel and Flipkart. Rivigo had secured $75 million from private equity firm Warburg Pincus in a Series C round in November last year. While BlackBuck focusses on the full truck load segment in the B2B space, Rivigo provides full truck load, part truck load and cold chain services to B2B clients. Chennai-based mini-truck aggregator GoGo Truck, run by Fruges Ventures Pvt. Ltd, had raised Rs 50 lakh in seed funding from a Madurai-based angel investor in 2016.